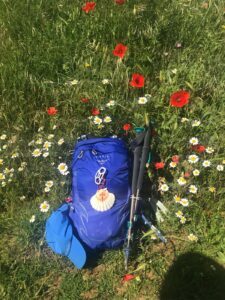 Join us as our travel expert friends from Camino Ways visit us in Chatham Street, Dublin 2 to chat about all things Camino and everything you’ll need for hitting the trail. There will be 15% discount to attendees on the night and the store will stay open to advise you on what pieces of kit you need to help fill out your gear list, click here for a sneak peek! 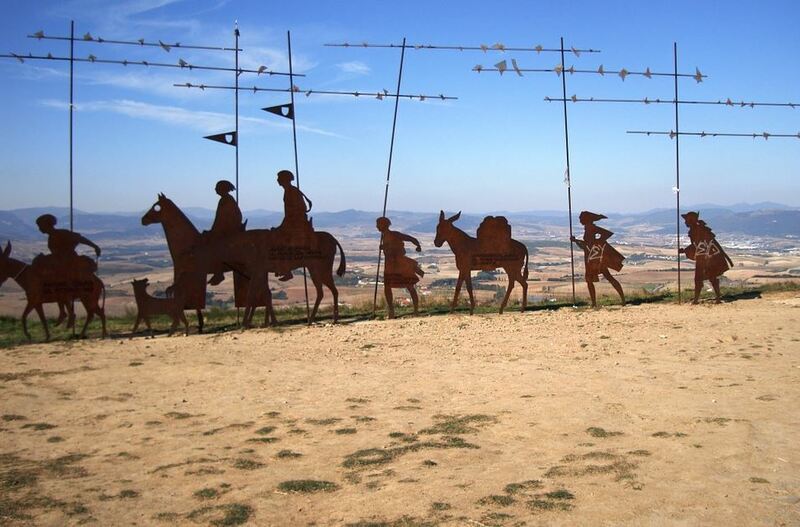 Most popular Camino routes, including the French Way, the Portuguese Way and the English Way. How long do you need to walk? CaminoWays’ travel specialists will be on hand to answer any questions you may have about the various routes. As one of the world’s most ancient pilgrimages, this is a unique experience and thousands of people embark on this journey each year for many different reasons. Walking is food for the soul and we will give you all you need to know to get out on the trails.